We already know that some plants have the ability to clean the air (literally). Self-purifying plants can filter the air of harmful chemicals, resulting in cleaner breathing air—but what if they could do more than that? We chatted with expert Marianne Gordon of Feng Shui With Me—who helps clients find true love, enhance fertility, and acquire wealth through feng shui courses and consultations—to find out what other hidden benefits plants might have in the feng shui of our homes and, most importantly, where to place them to maximize their positive effects. "Plants have innate positive chi, clear the air of allergens, and really do wonders for us," she says. "Much like caring for animals, caring for plants and the action of planting or watering elevates our chi and makes us true or more grounded." Gordon explains that the balance of elements like water, earth, and fire are important in our homes, which are predominantly filled with the metal element in the 21st century. Plants—associated with the wood element—are believed to adjust that balance. "We are wired to feel at ease in the company of nature," she explains. That said, she also warns against having too many plants at home: "When decorating with plants, be mindful that too many wood elements will also stall your thinking process. In order to think and feel clearly, we need other elements in our lives (metal, water, earth, and fire), so don't create a jungle that overrules your house." 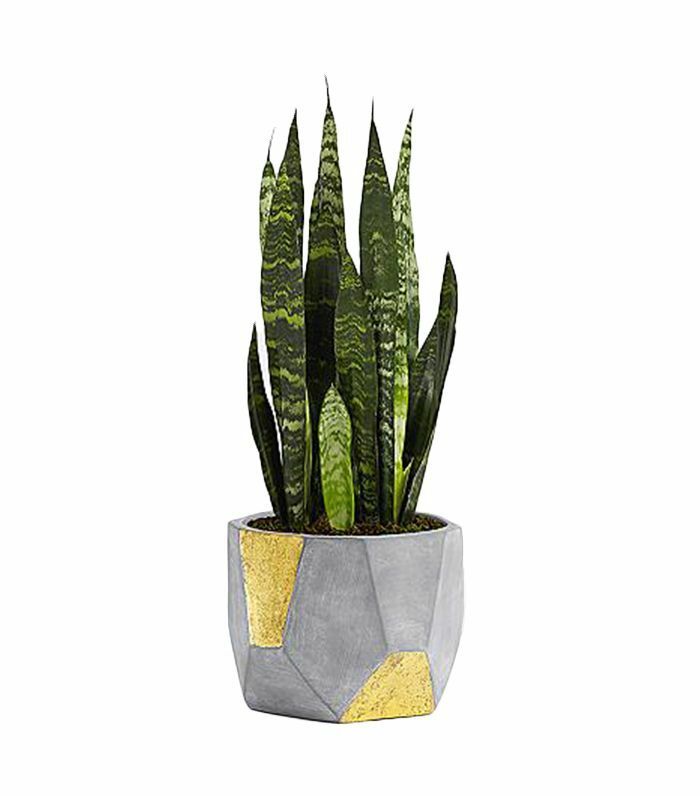 Gordon also adds that where you put your plants can have an impact on your mental clarity and suggests understanding your home's bagua map (aka feng shui's floor plan to bringing good intentions to your home). 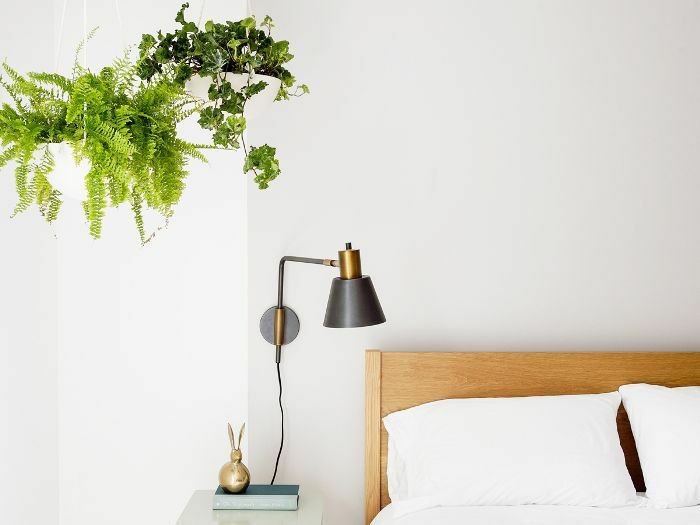 "Plants are more at home in some areas such as health and family, or wealth and reputation," she shares. "They are less at home in other areas, such as creativity, mentors, career, self-knowledge, or love and marriage." Ready to bring the right intentions into your home while clearing the air and practicing your green-thumb skills? These feng shui plants are Gordon's holy grail of good luck and fortune. "Some plants naturally cancel many of the allergens and volatile organic compounds that are present in cleaning products and in most air-conditioning units," explains Gordon. 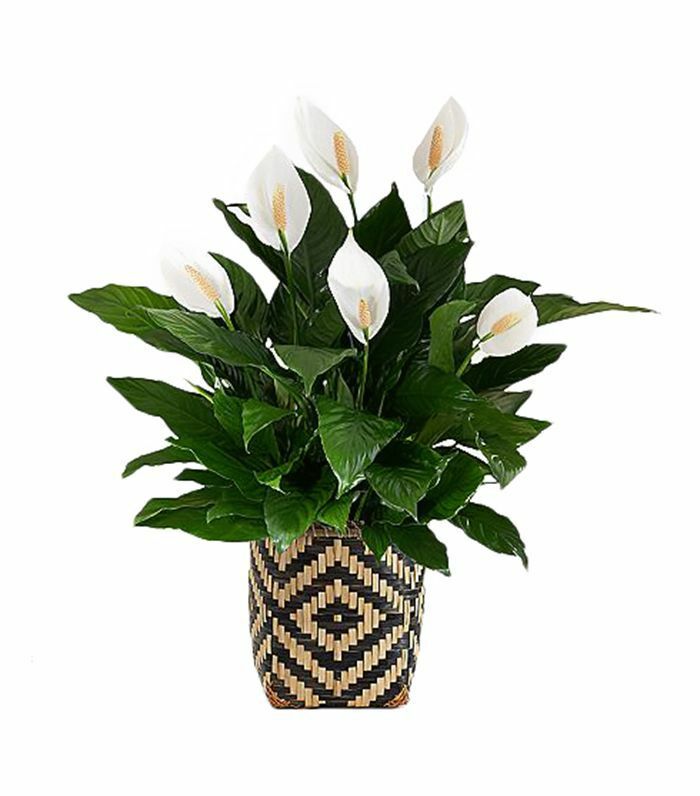 "My favorite purifying plants that are also low-maintenance are peace lilies and snake plants." "In addition to purifying the air, plants cancel the positive ions that emanates from electronics, which we are more and more surrounded with," she adds. "This year I placed a snake plant at my doorstep, and I have not had an allergy [flare-up] yet during this allergen season." 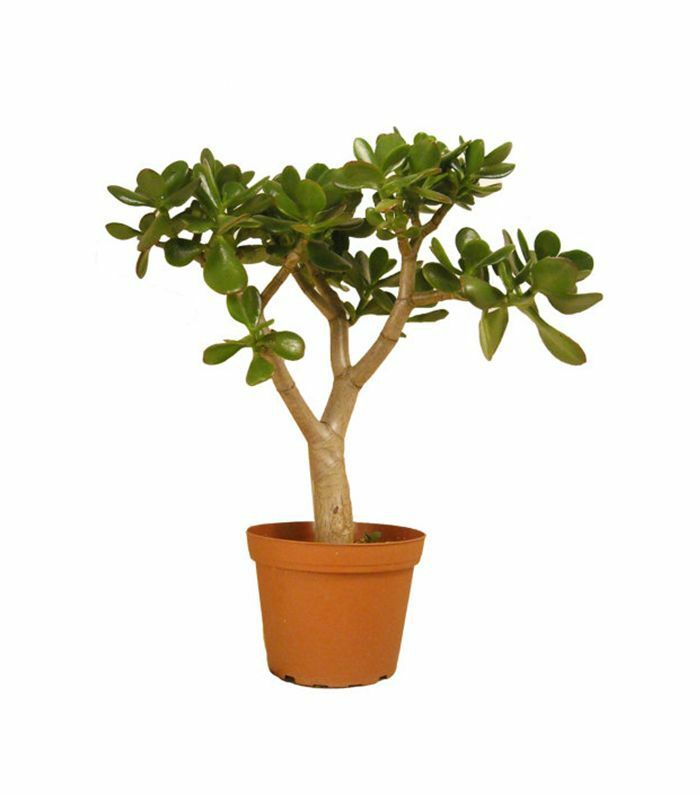 "For good feng shui wealth, I recommend a plant called Crassula ovata (aka jade plant)," says Gordon. "Place as many as you can in your home. In Chinese culture, these plants are believed to attract wealth because their leaves resemble coins. Try placing those plants in your wealth corner." 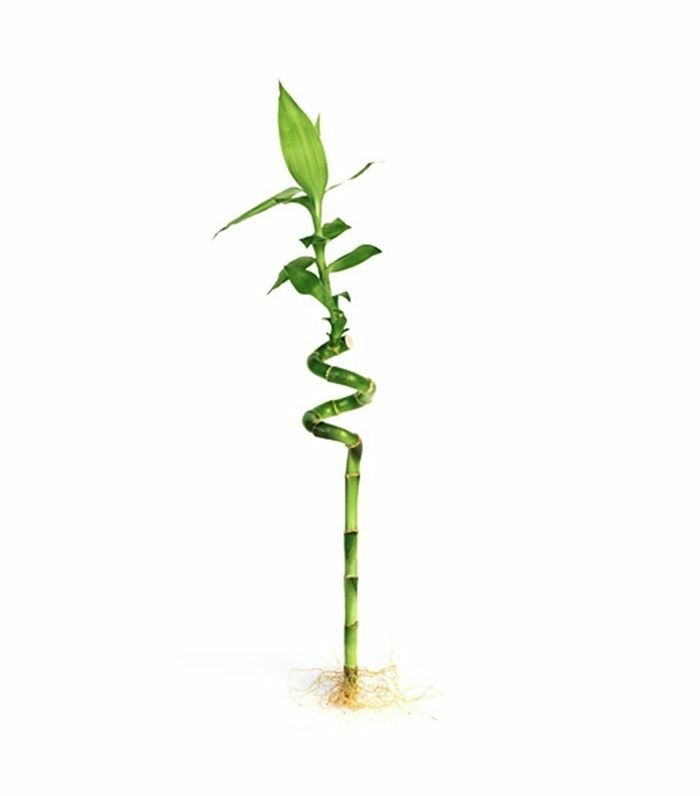 "In a vase, place a few stalks of bamboos in fresh water," says Gordon. "Place five stalks in a vase for academic achievement and creativity (in your creativity area), place seven stalks in your health and family area, place eight stalks in your wealth area, and nine stalks for overall luck (you can place these anywhere, but it could also be in the center of your home). Don't forget to change the water frequently." 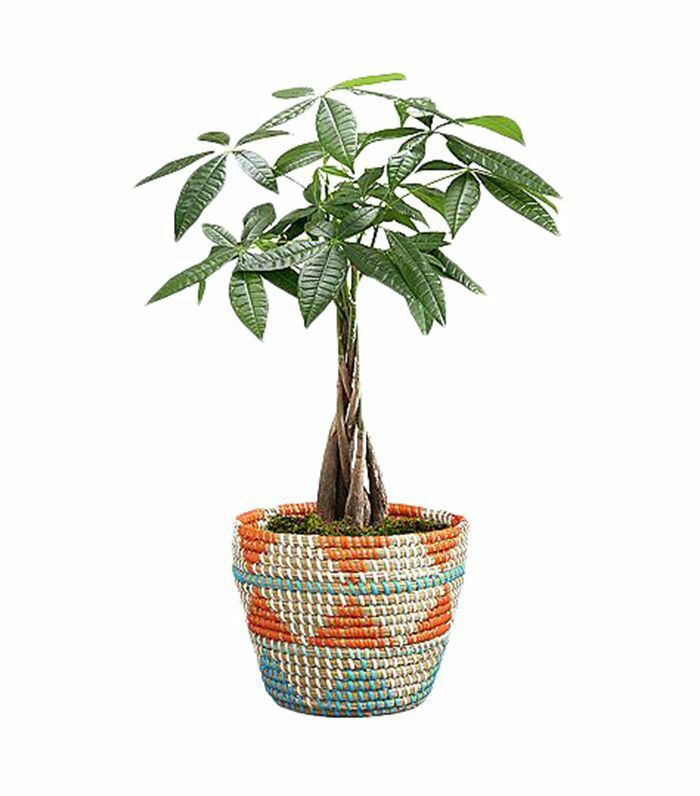 "For good luck, I recommend Pachira aquatica, also known as a money tree," says Gordon. "These plants can bring luck into your life, especially during a big milestone such as opening up a new business." 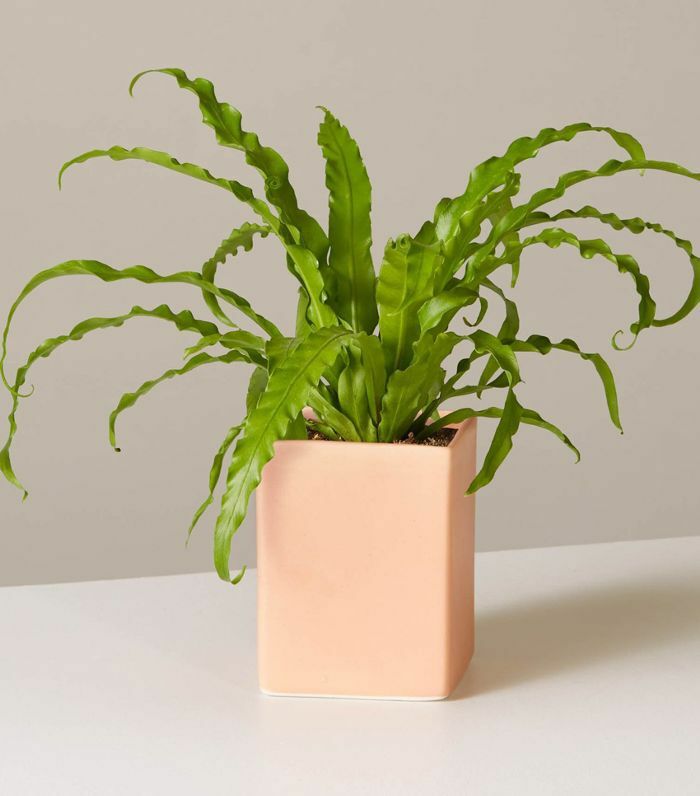 "I use fern in hanging planters in all corners of my home. First, they look great. Second, they need little maintenance, and thirdly, corners are thought of as 'poison arrows,' meaning that when you face an angular shape, you could feel uneasy from the sharpness of the object or corner you see. I use them to hide corners in my house." 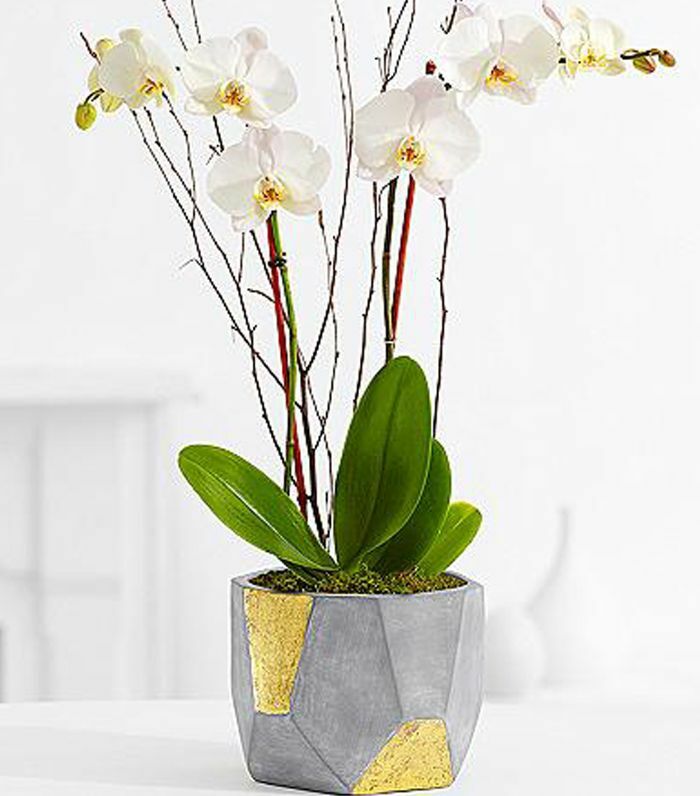 "A symbol of fertility and creativity, white orchids can be placed in the children and creativity gua. If they are pink and have two stems, you can put them in the love gua. If they are yellow, you can place them in the center and health, and if they are purple you can display them in the wealth gua." 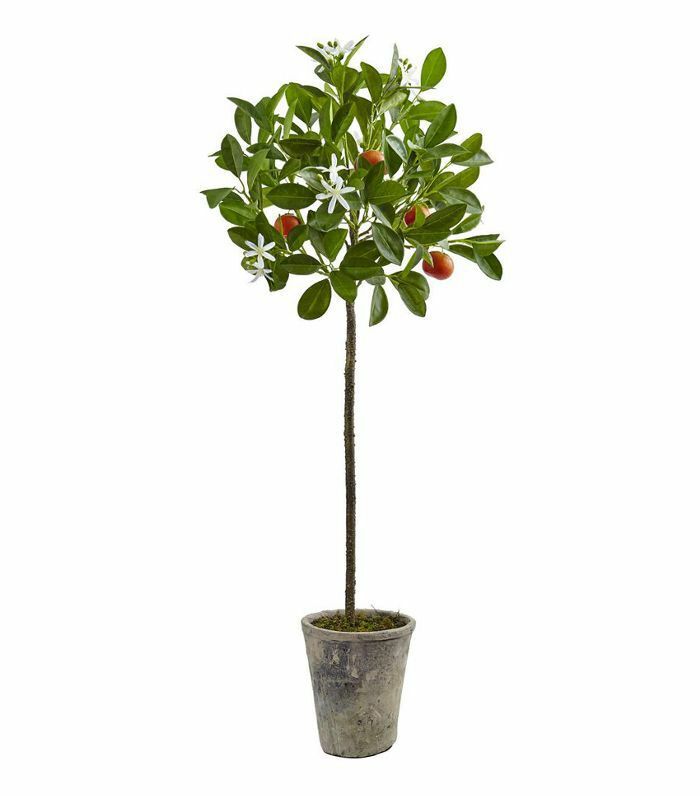 "Whether grown in an indoor patio, on a balcony, or outdoors, the orange tree will bring abundance into your home. It should be placed in your wealth or health gua. Citrus trees are believed to be very lucky. I used to have a grapefruit tree that grew so large, we could provide the entire neighborhood with fruit year-round. This is the true meaning of abundance: when you can provide enough for yourself and others." 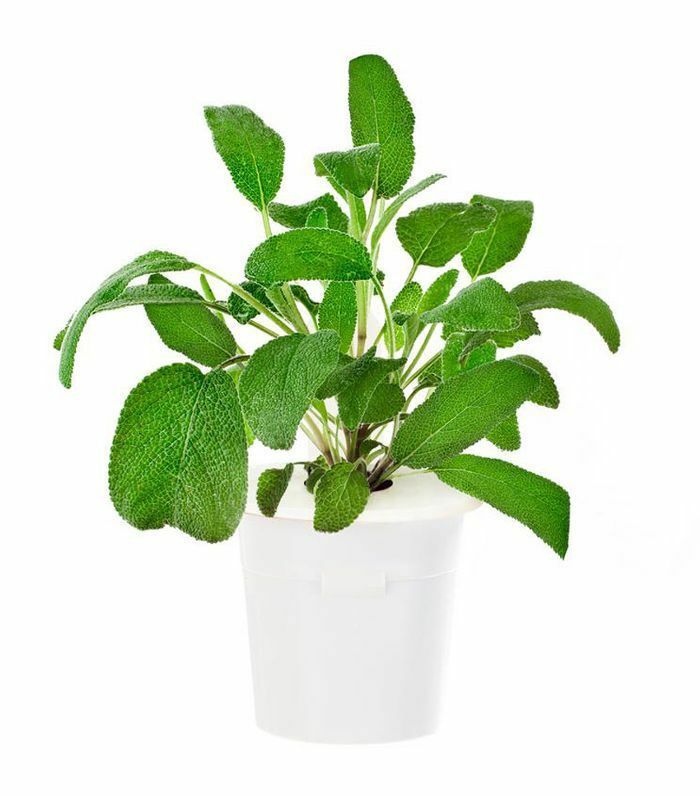 "Sage is a purifying plant that easily grows outdoors in different kinds of climates. It grows and grows, and will eventually provide you with enough leaves to make your own sage smudge stick. Purifying your home by saging it will destroy indoor pathogens and will leave the energy in your home light and happy." 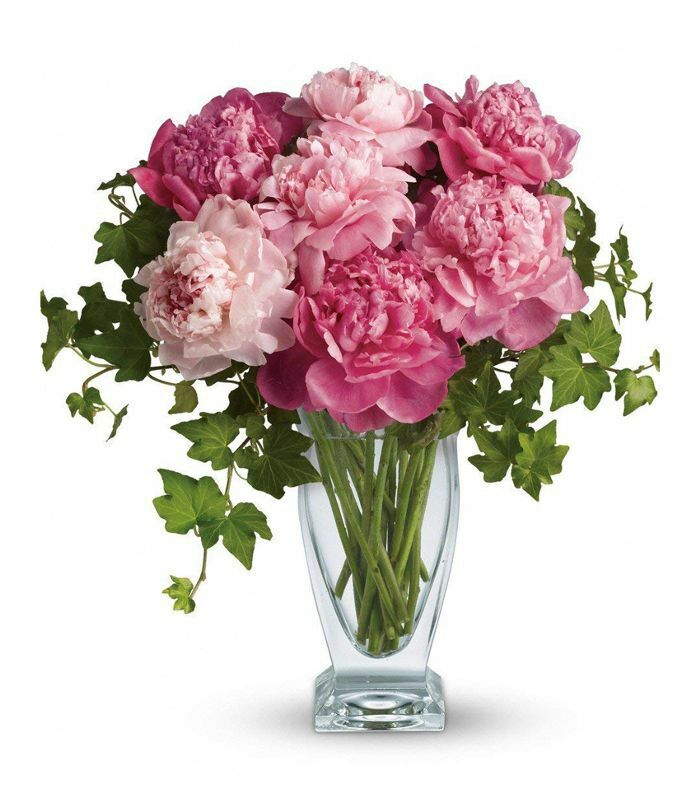 "The peony is the most popular flower to attract romance. It is lovely and rounded and exists in different shades of pink and reds. They can be planted outdoors and take three to four years to bloom after you plant them. Peonies bloom in late spring. When they are well established, they bloom every year and can live around 100 years." Subscribe to our newsletter for more feng shui tips and gardening advice. This story was originally published on October 22, 2017, and has since been updated.